Toradex no longer recommends these SoMs for new designs. Please consider alternative SoMs such as our Colibri iMX6 System on Module or the iMX7 System on Module. You will find our entire product Colibri portfolio listed here. 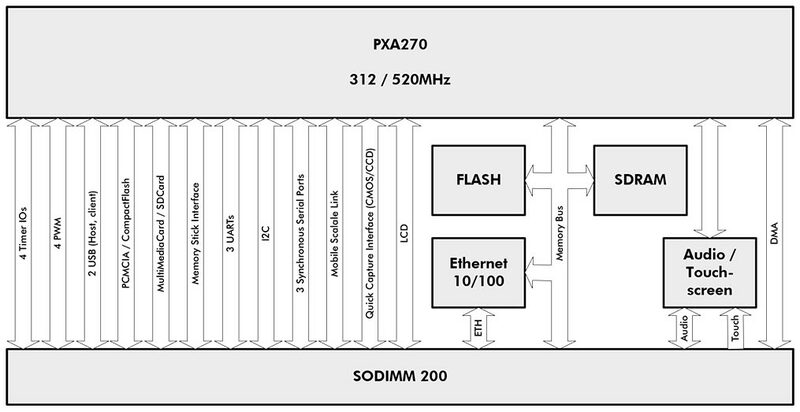 The Colibri PXA270 is a widely used SODIMM-sized computer module based on the Intel/Marvell XScale® Arm® PXA270 processor. 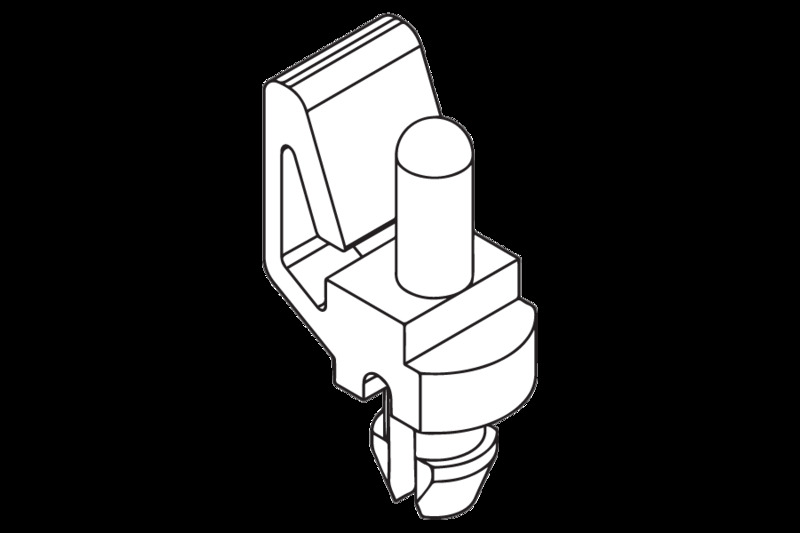 Introduced by Toradex in 2005, this product is currently used in many devices, including for critical applications in the fields of medicine, industrial automation and avionics. It comes with WinCE (Windows Embedded Compact) preinstalled, and its pin-compatibility with other Colibri modules featuring the latest SoCs from NVIDIA® and NXP® makes it future-proof. Colibri PXA270 modules run at 312 MHz or 520 MHz, and consume less than 800 mW. The processor's power consumption is optimized using Intel Wireless Speedstep® Technology. This state-of-the-art technology makes Colibri modules ideal for low-power systems that require high CPU performance. 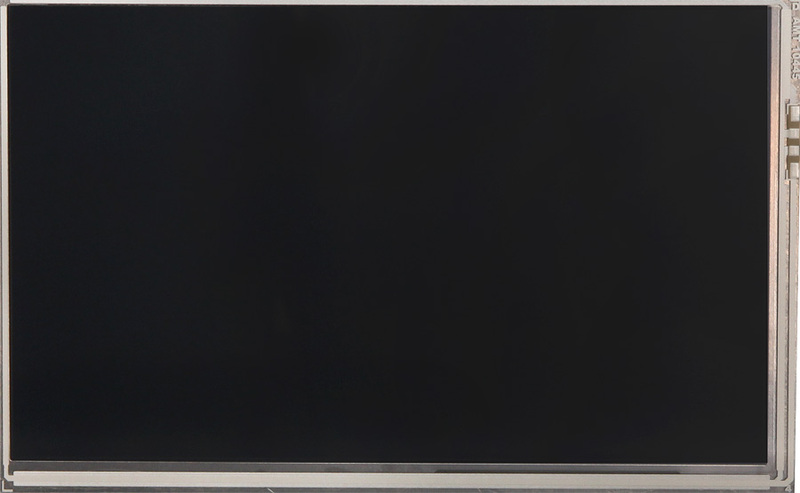 Colibri modules provide glueless connectivity to passive and active LCDs with resolutions of up to 1024x768, as well as four-wire resistive touch screens. An integrated 16-bit stereo codec allows playing and recording of audio. Colibri modules can also connect directly to a CMOS camera sensor. Colibri PXA270 modules are pin-compatible with the entire Colibri family of modules. This allows you to upgrade to new SoCs, such as the NVIDIA Tegra or NXP i.MX modules. 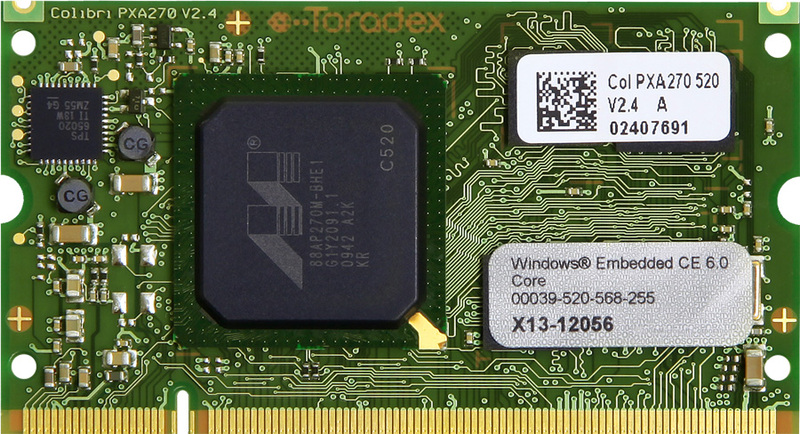 Toradex WinCE (Windows Embedded Compact) OS and Toradex software libraries abstract the hardware to make the transition as easy as possible. To check if your carrier board is ready for your next Colibri module, use our quick and easy Pin-out Designer tool. Colibri modules can be used as a replacement for Trizeps III/IV family of modules from Keith & Koep. The Colibri PXA270 comes with Windows CE pre-installed, and updates are provided regularly. Toradex tools allow for easy customization of the system to adapt it to your specific needs such as LCD settings and timings, integration of customer software and automatic execution of tasks on startup. 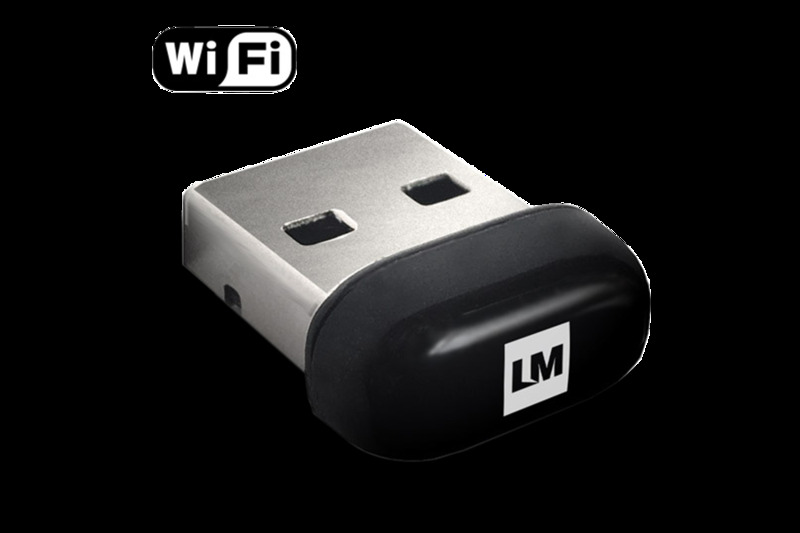 This lets users concentrate on their application without going through the hassle of setting up the operating system. Special drivers are delivered by Toradex upon request. 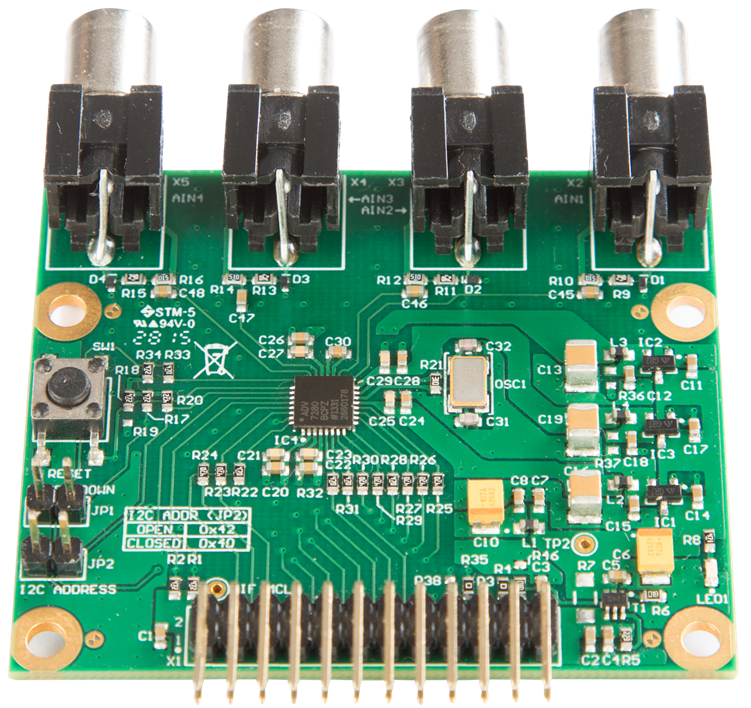 You can find the latest information on Colibri PXA270 at the Toradex Developer Center. 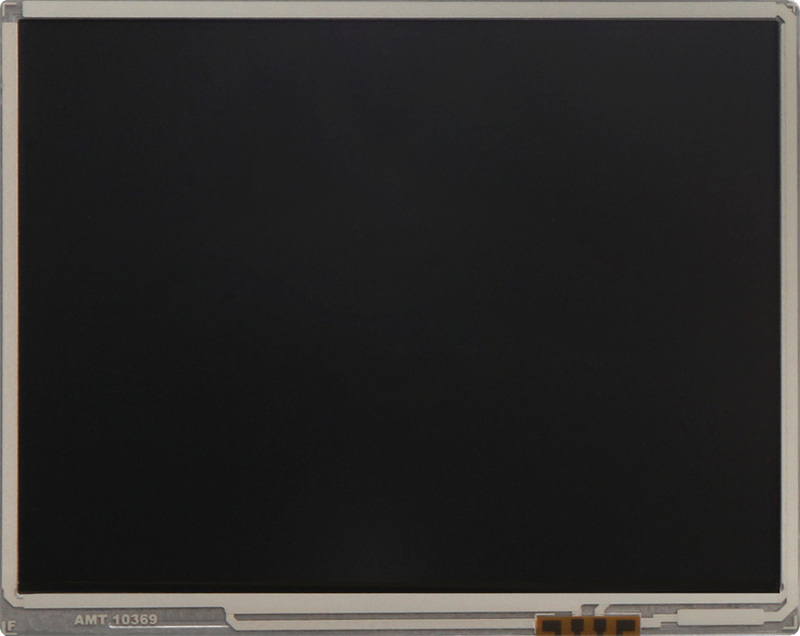 Windows Embedded CE 6.0 is supported on Colibri PXAxxx modules. The development and maintenance is carried out in-house by Toradex. WEC allows you to use Microsoft .Net Compact Framework and Visual Studio. 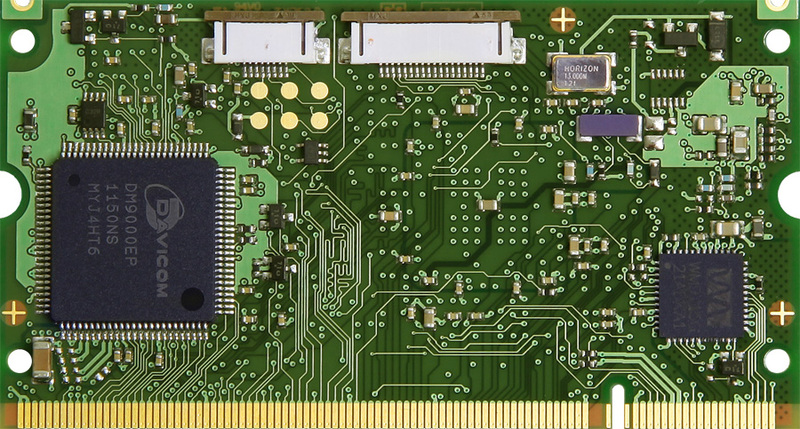 The price of the Colibri PXAxxx modules includes a runtime license for Windows Embedded CE 6.0 Core. 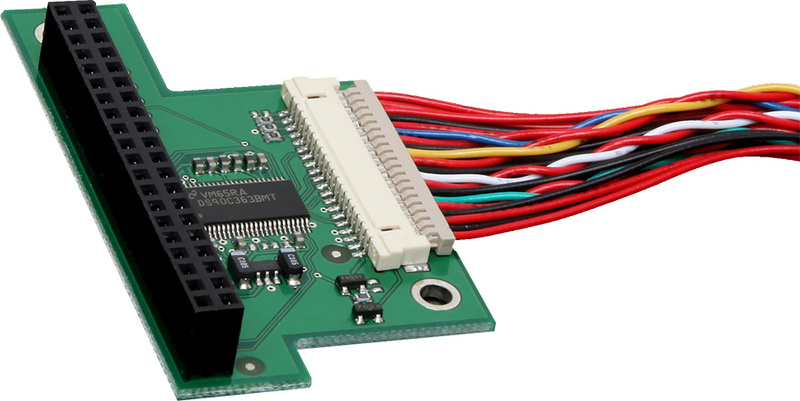 Compatible with various Toradex carrier boards.